Dirty windows just don’t sparkle and they look so unattractive. Our window cleaners will help put the sparkle back on the glass. Window cleaning regularly will keep up the best presentation of your windows. Using a water fed pole WFP is a fantastic way to clean windows, frames and will leave windows exceptionally clean when used by our skilled window cleaning technicians. Just to let you know that just like a good window cleaner leaving great results and any bad window cleaner leaving streaks and marks, its the service provided not the water system that cause problems. We know that cleaning thoroughly and using a developed technique we maintain the window cleaning standards expected by you. 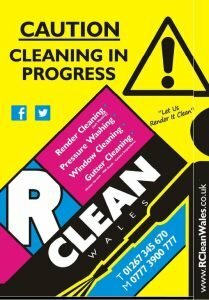 What windows do you require to be cleaned? 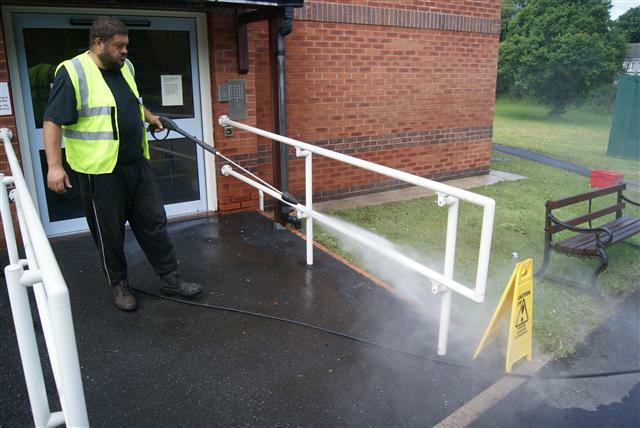 We offer one off window cleans but also offer regular window cleaning services. We clean conservatory roof panels uPVC fascias and weatherboards. Are yours green, black our discoloured from years of build up? We can empty guttering and clean the uPVC too. the results speak for themselves and as we use Non-caustic chemicals for the cleaning of these sensitive areas you can rest easy knowing these chemicals will not erode away like more harsh chemicals used by some companies to speedily eat away at the surfaces. Joining our window cleaning round. Let us know your details , remember to include your postcode SA1, SA2, SA3, SA4, SA5, SA6, SA7, SA8, SA9, SA10, SA11, SA12, SA13, SA14, SA15, SA16, SA17, SA18, SA19, SA30, SA31, SA32, SA33. Also tell us a little about the property such as size of property 1 bed, 2 bed, 3 bed, 4 bed or conservatory.